Home » domestic discipline , spanking , WIP It Up , work in progress » The Spanking She Earned-- WIP it up Wednesday! Hi! 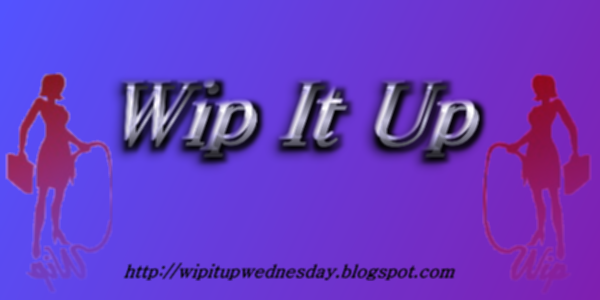 Welcome to Wip It Up Wednesday! I didn't even know this was a thing, but now I am all signed up and joining. Look at me, I am such a joiner! I actually normally never share stuff from WIPs because it makes me feel like I am letting people into my house and I forgot to put pants on. This time is a little different though, I am almost finished writing this one, and I actually know how it's going to end! Unheard of around here! Normally I pull up straight to the end and I'm thinking "Boy, I hope these crazy kids can work it out..."
Okay, enough chit chat. Let me set this up for you. Caitlin lives next door to Simon. He is actually friends with her roommate and the two have been nothing more than casual acquaintances-- which makes it awkward when Caitlin wakes up in Simon's bed the morning after a wild party. "I'm moving in with Amanda, well, just moved in yesterday, so I guess I'll see more of you." She smiled, but when he didn't respond she shifted on the edge of the bed, her hands nervously twisting in her lap. When she moved to stand he caught her arm. "The next time I have to save you, there will be consequences." She let out an uncomfortable laugh, "What?" He expected a retort, why had he just said that? Yes, he wanted to paddle her bottom until it was cherry red. She had no business drinking so much and putting herself in harm's way. But he barely knew this girl, if she told him to go to hell it would be merited. He didn't even hear her feet on the stairs before the front door slammed shut behind her. He shook his head, it figured, he finally got a pretty girl in his bed and she flew out the door the next morning without a second glance. Thanks for stopping by! 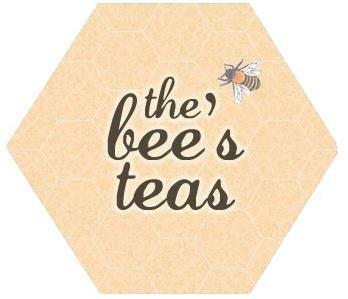 Be sure to check out all the other WIP it Up-pers too! Uh oh, I want to spank Simon for a comment like that!! Gah, hit enter too soon. Grrr. I like the way his mind is going. And I love the way her temper is leading her. I hope Simon might get to make that bottom cherry red many times. Look forward to this. Oh, those wild parties, how I remember them well. Well, not really but I've lived with the consequences of hearing all the crazy stuff I did. LOL. I'm curious to know what he needed to save her from? And can't wait until he spanks her bottom for whatever it was. *giggles*. I think Catlin is going to be having second thoughts about having moved in with Amanda. Especially now that she knows the guy next door is a spanker. Thanks so much for organizing, Melody, I had a blast! I love the picture you paint of her leaving his bed ... and can only imagine the spanking scenes to come! Thanks for sharing! Thanks! And I am not even done with them yet, I probably have a few more scenes left to write. I know what you mean about entertaining company before you've finished dressing. I love this snippet though, Casey. I sense her embarrassment and discomfort about waking up in his bed, and I really want to know where he found her and what she did exactly to end up there. Hope you invite us in next week, too. Thanks Kathryn! I cut out the beginning of the scene to just focus on his threat, but now it seems I have left an air of mystery! I didn't mean to do that, really! interesting scene- such a lot of teasing at what might be happening before and after this scene.